OSWEGO – St. Francis Commons in Oswego recently completed its month-long drive to collect items in support the Oswego Animal Shelter. The collection coincided with the Feast of St. Francis, which took place earlier this month. St. Francis is the Roman Catholic Patron Saint of animals. 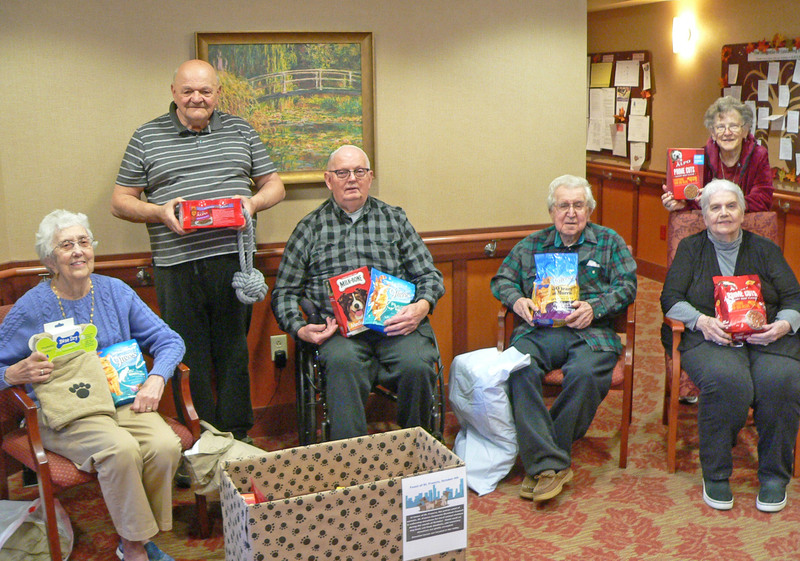 Items donated to the shelter included food, toys, blankets and pillows.